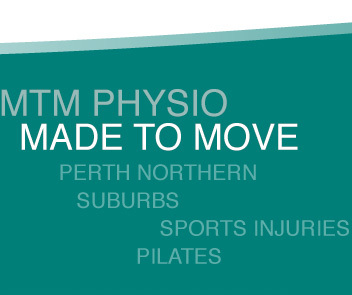 Made to Move Physiotherapy Duncraig have been based in Duncraig since 1994 at the Arnisdale Road location. As a part of the previously much larger Made to Move chain of practices the Duncraig location was chosen to exclusively base the business to provide the highest quality physiotherapy care with a large multidisciplinary team. 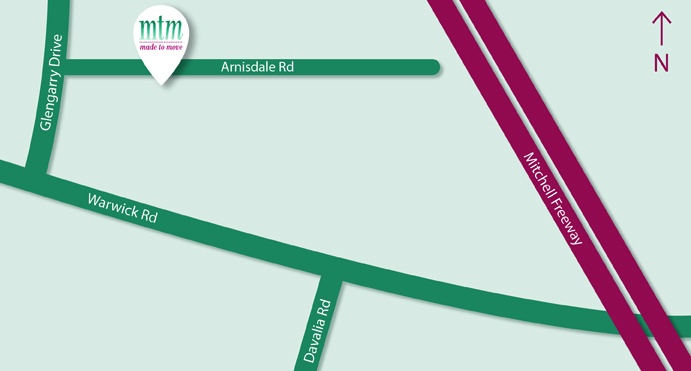 With a team of over 12 physiotherapists, MTM Physiotherapy strives for same day appointments. We have had a long association with Sorrento Duncraig Junior Football Club in this local catchment.